Sunrise Hynotherapy & BWRT Practice. 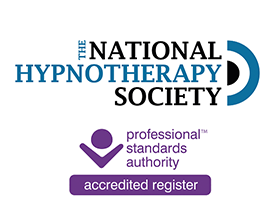 I am a fully qualified and accredited Hypnotherapist, Registered BWRT® practitioner and life coach. 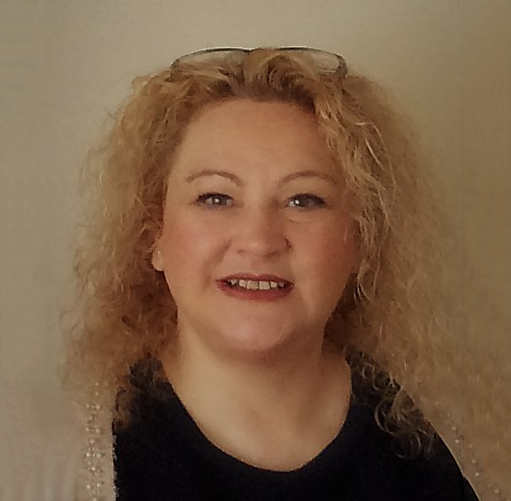 I provide a range of therapies to help people who may be just like you, cope with the challenges of life to find greater peace and happiness. I do this by using established safe and proven techniques. 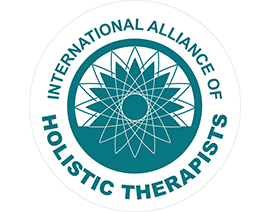 The details of the approach used are tailored to each client but typically fall in to three categories Hypnotherapy,BWRT® (Brainworking recursive therapy) and life Coaching. you can find out more by clicking on the links at the top of the page. Having a variety of talking therapy tools ensures the most suitable therapy is offered to each client for their particular need. In addition to this I offer relaxation training workshops for those you wish to facilitate and promote well being as an activity by using relaxation therapy within the care sector, in particular the elderly and those with Alzheimer’s and Dementia. Sunrise Hypnotherapy works to a strict code of ethics and works exclusively at the award winning Camomile rooms holistic centre in the heart of Cheltenham. As a therapist my passion is about helping clients find positive resolve with issues that are in someway holding them back from enjoying the quality of life they truly deserve. Brain Working Recursive Therapy is a new model of psychology and psychotherapy that embraces the latest thinking on neuroscience and psychological health. Developed by UK Professional therapist Terence Watts MCGI. Brain Working Recursive Therapy is a new model of psychology and psychotherapy that embraces the latest thinking on neuroscience and psychological health. Developed by UK Professional therapist Terence Watts MCGI. BWRT® is a totally unique solution focused therapeutic tool which is carried out in full conscious awareness, It can provide quick and permanent solutions for a host of issues and is virtually content free which means you are not required to divulge any sensitive details that you want to keep private. *Nb Depending on the presenting issue you may be required to attend a four session program and your therapist will will indicate this during consultation, to ensure the maintenance of program payment will be required in advance. The Number of Sessions Depends on the Complexity of Issue being Resolved, However the Majority of Clients Only Need just a Few in Order to Get Back on Track. 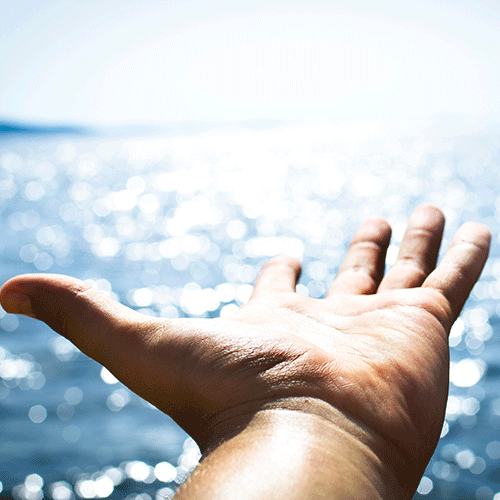 Be Transported into a World of Peace and Tranquility through Hypnotherapy. Ideal for Anyone Needing Release from Anxiety & Stress or just to Take Time out from their Busy Lives to Relax and Unwind. Mind Massage Relaxation Therapy Makes as an Ideal Gift. Gift Vouchers Available Upon Request. Group Relaxation Sessions can be Performed in Care Facilities, Residential Homes and Work Places. Group Discount Applied for Regular Sessions Booked. Relaxation for the Elderly – How to Facilitate a Relaxation Session as Part of a Well being Activity. Mindfulness in the Workplace – How to Cultivate a more Peaceful Mindset and Improve your Overall Well Being and Mental Health, as well as Building Better Understandings and Relationships with Others. 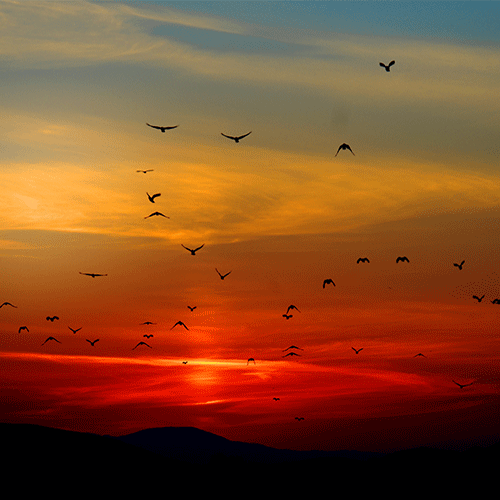 Stress Awareness – Understanding Stress, Stressors and how These can be Managed. I Offer Practical Advice, Certificate of Attendance and Materials For Each Delegate. 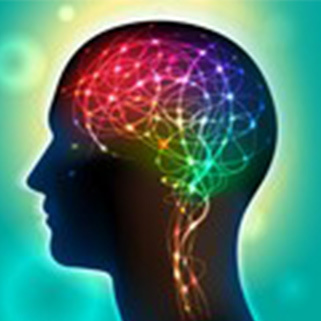 Hypnotherapy is complementary verbalising technique used to initialise positive changes in our behaviour, feelings and thoughts. Hypnotherapy is a comfortable, safe therapy and is considered to be a highly liberating experience, beneficial for both mind and body. I practice a suggestion, analytical AND SOLUTION BASED hypnotherapy DEPENDENT ON THE CLIENTS NEEDS to establish positive changes and bring permanent resolve within THEIR lives. After an in depth consultation to establish the clients requirements and goals the hypnotherapist induces the client into a deep state of relaxation/trance where upon the hypnotherapist can begin to facilitate the change work with the subconscious mind to achieve the desired outcome. WILL IN BE IN CONTROL? YES, this is where most people get the wrong impression about hypnotherapy and think about ‘stage hypnosis, where suggestions are used on certain personality types for the use of entertainment purposes. These are based around mind control and using manipulation to perform silly or unnatural acts, “acts” being the key word here; under hypnosis, you, the client are always in control, even during the deepest trance you can not be made to say or do something that you do not agree with. It is worth remembering that at any time during a session a client has the ability to come out of trance by themselves, should the necessity arise. NO, You will not be asleep, you will be in the deepest form of relaxation a person can be before entering sleep mode. Clients recall therapy sessions differently, some remembering all or parts that have been said during the session. Which ever way the recall, the therapy will have reached the subconscious mind to facilitate the desired change. YES, the vast majority of people can be hypnotised, with the exception of those under the influence of drugs and alcohol, or do not have the ability to hold concentration for a certain degree. SUCCESS is down to the individual, If you are ready to make a positive change to your life then Sunrise Hypnotherapy Practice has the skills and expertise to help facilitate that change;NB its worth remembering due to the complexities of the mind and body, no therapist whatever field they practice in can guarantee complete success for every client. As a life coach my aim is to support, guide, empower and motivate my clients to make, meet and exceed personal and professional goals. These can include excelling in the workplace, becoming fulfilled and happier within yourself, at home and in relationships. Improving and balancing life by exploring your potential, and achieving your goals. 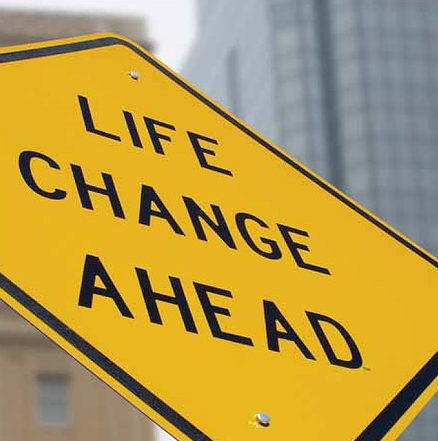 Life coaches provide clients with the tools to confidently face difficult situations, to push past negative or emotional barriers by using various psychological models and techniques. Life coaching is about objectivity, structure and empowerment, it’s not about telling you what you should do, offering advice, opinions or judgment. The fundamental objective to life coaching is to motivate and support by gently encouraging you to explore how to make positive and lasting changes within your life. Clients are seen weekly over a set time frame with agreed periodic reviews. We all have different perspectives of the world, some perspectives are restrictive and can stop a person becoming who they want to be i.e “I’m not good enough” Who says? And why? Everyone has the capability to adjust personal limits of their own perspective.With the help of life coaching, anyone can learn to open and expand their mind if they wish i.e. “Yes, you can” think more about “doing” and less about “not doing”. Life coaching sessions will typically last about 55 minutes. What areas of your are you unhappy with? Where would you like to see yourself going in the future? What can you do to make change happen? Ideas in order to help you move forward in life. Commitment and reflective homework is required to ensure best results. “I have had a stressful time with one thing and another, and then I lost my mother. I was finding it hard to relax and my sleep was disturbed leaving me feeling tired and very low. I Spoke to Genevieve about Hypnotherapy as I knew very little about it, She explained in a very clear and professional way what the process involves. I arranged to have a few therapy sessions. Her voice has a lovely calming tone and I found the whole experience incredibly relaxing and beneficial, I was able to completely let go and be taken on a wonderful journey. After the the sessions I felt safe, calm and rested, and able to see things with a more positive outlook. Genevieve recorded a CD for me to listen to, tor help with my sleep pattern, I only remember hearing the first ten minutes of the CD as I drift off into a deep sleep and I am only waking once in the night instead of four or five times! I would highly recommend Genevieve for anyone looking for a Hypnotherapist, I will continue to have sessions purely for the relaxation element and look forward to returning soon”. 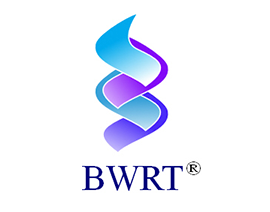 BWRT® is a cutting edge therapy for the twenty-ﬁrst century. ‘BWRT® stands for ‘BrainWorking Recursive Therapy, created by one of the UK’s leading therapists and trainers, It’s a ‘content-free’ process that doesn’t rely on a therapist saying the right things or discovering private information or personal secrets should the client not want to divulge such information In fact, all the therapist needs to know is what the client wants to be able to do, or to be able to stop doing. 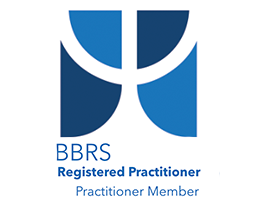 Personal problems, fears, anxieties, even severe difficulties that have lasted for years can dissipate quickly and, and often some issues in just a single session when working with a professionally registered BWRT® Practitioner. In a session, the client is guided to use their just their own thoughts – in a special way to create a totally natural change that comes from within the client rather than from something the therapist says or does. As a practitioner I have had the opportunity as speak at the BWRT World Congress, held in May 2018, on the fascinating subject of phobias. GDPR GDPR By ticking this box I agree to allow Sunrise Hypnotherapy and BWRT Practice to contact me regarding my enquiry, using the details I have submitted in this form.